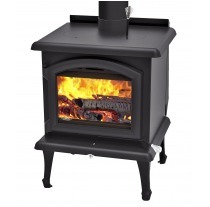 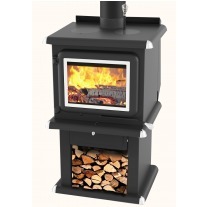 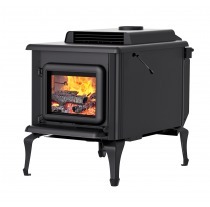 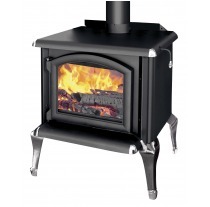 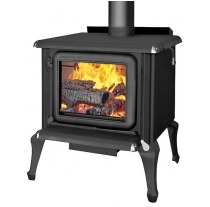 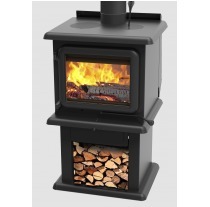 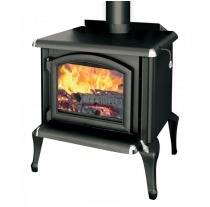 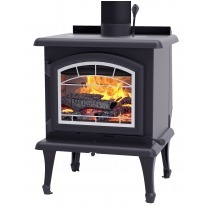 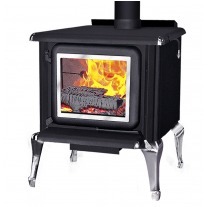 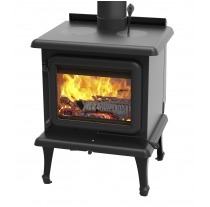 Wood stove heat is warm and healthy. 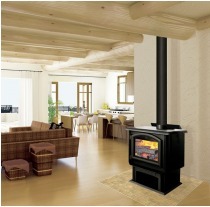 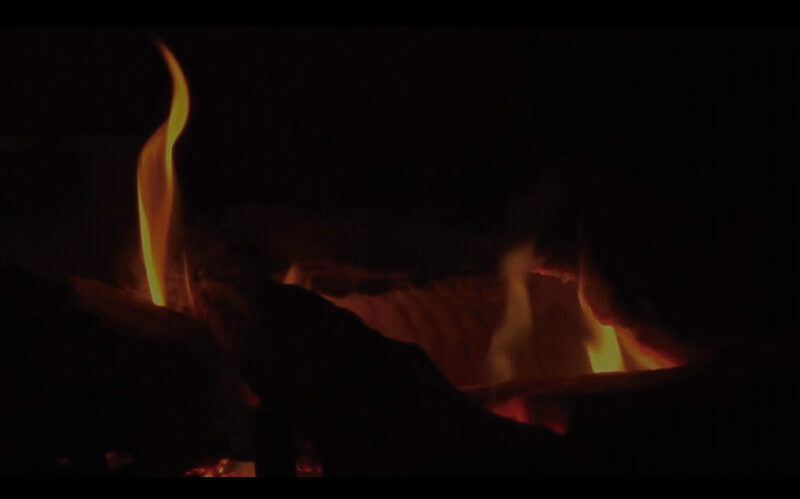 And wood, the oldest natural and renewable energy source, provides unparalleled comfort and ambiance. 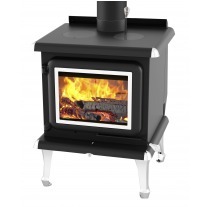 We’re always on the lookout for new styles and designs and you’ll be amazed by the wide variety and efficiency of our broad range of advanced combustion heating systems.